Scotch Pine or Norway Pine is an evergreen conifer of northern Europe and Asia, from Scotland to Siberia. 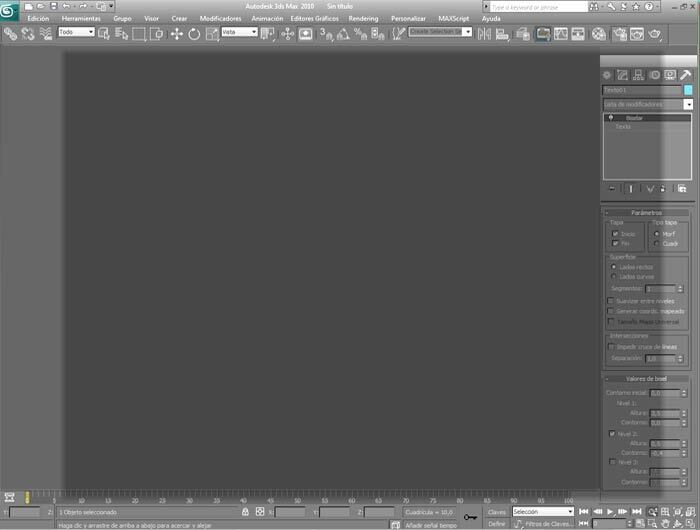 Standard 3dsmax object libraries, 3ds and max9 files enclosed. 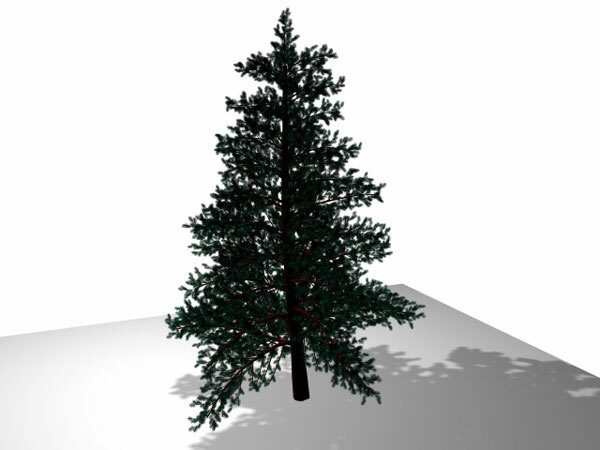 This is one of AEC extended object types - foliage; it is a generic Scotch Pinetree with automatic materials. The model has main parts such as leaves, trunk, and branches with high level?of-detail. 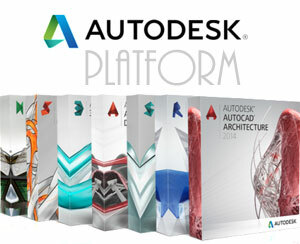 AEC extended creates and modifies different types of plant and tree objects. The 3ds file might be corrupted due to the exporting limitations. pine, branch, green, wood, fresh, needle, forest, Christmas graphic, decoration, template, frame, elegance, bright, pine, sparkle, year, star, new, merry, shape, xmas, greeting, backdrop, cover, beauty, postcard, frost, element, concepts, style, light, holiday, beautiful, black, art, single, celebration, green, tree, fir, winter, design, curve. GILSON, Brasil, 2013-11-19 20:54:32 muito bom seu trabalho!